Some things we just take for granted and never question. Like Fluoride in our toothpaste and, well, Aluminum foil for just about everything in the kitchen. The problem is, we become so used to doing some things, we never stop to question them until it is far too late. We are exposed to Aluminum from birth, as it is used in vaccines and various other places we cannot avoid. We then move on to drinking soda out of cans and then wrapping or cooking our food in it from a very early age. Aluminum has been connected to Alzheimer’s disease in numerous different studies, which is enough for me to be concerned. The direct link is not yet clear, but why wait for the results? To make matters worse, when you cook with Aluminum, it has been shown that “significant amounts” of the metal can leach into your food when you are cooking with it. So, if you use it to cook on the BBQ in summer, or even to store food that is still hot, then it is a risk. So, the big question is then, how do you avoid it, and what alternatives to Aluminum do you have? We tend to use Aluminum Foil as an easy, go to option for lots of different leftovers. Especially meats and other cooked items. I had a roll in my top drawer for years, and would whip it out almost daily every time I had to store something in the fridge for a few days. No longer! Instead, what you should be doing is using healthy, and non-toxic alternatives that will not leach anything into your food. The cleanest and safest option is always glass ware. It doesn’t leach anything into your food, does not degrade over time, and is very easy to clean (and use). The only minor downside, which is just a thing of habit, is that you have to clean it afterwards and NOT throw it in the trash, like you would and do with Aluminum foil. So, we are winning on two fronts here – non-toxic and enviromental! 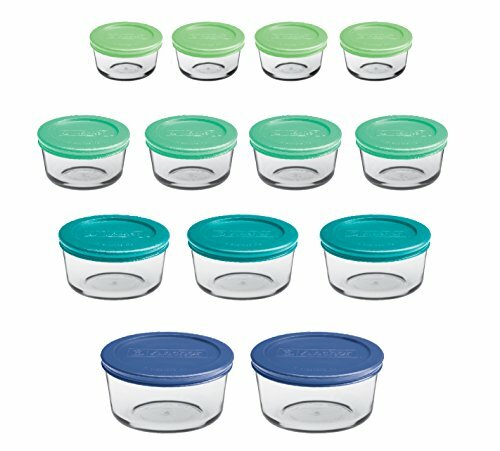 This set from Glasslock will provide you with an affordable option and lots of sizes for almost anything you need to throw in the fridge. Sure, 18 pieces sounds like a lot, until you have used a few already and wish you had more! I find these ones to be less handy than the above because they are all round. However, you do get a variety of sizes, so in that sense, they are still super-useful and at about $2 a piece, affordable too. There are a few instances where you probably use Aluminum foil constantly. Like the BBQ and baking. So, in this section I want to give you some quick options for cooking alternatives for Aluminum foil. 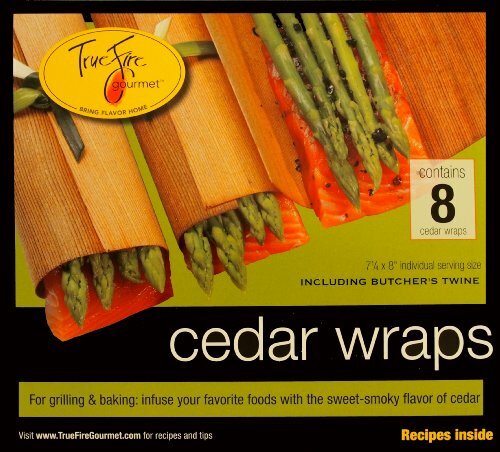 The simplest alternative I have found for replacing Aluminum on the BBQ are cedar wraps. Sure, the may add a little flavor to the meat, but in my opinion it’s a good one! And not Aluminum instead. 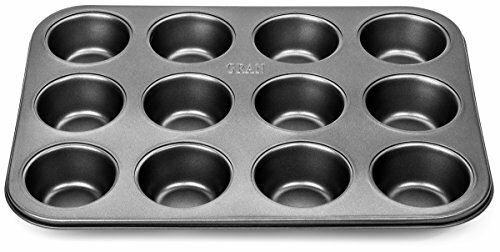 This is an example of how you can bake muffins without using Aluminum. The same applies for cakes and other baking. Use a long-lasting and safe tin for your cakes and muffins and not throwaway Aluminum tins. Safer and healthier! 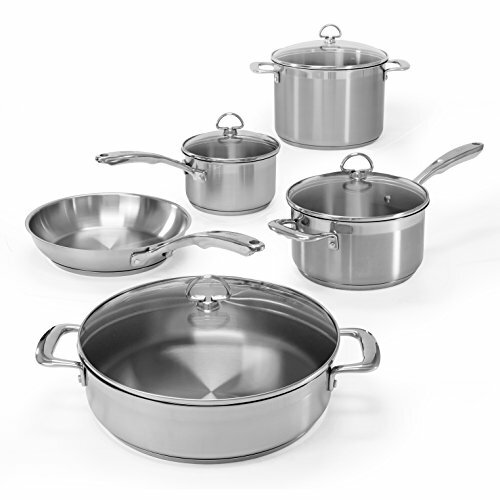 Aluminum is often used in stainless steel cookware because steel does not conduct heat very well. As a result, it is hard to avoid Aluminum in some cookware. However one area where this is often not the case is with Ceramic pans, which might use it within the base, but do not on the surfaces, which is where the food leaching occurs (so you want to avoid it in the surface material). This cookware set from Chantal has all the elements you need to produce your usual masterpieces in the kitchen. All without Aluminum in the surface. 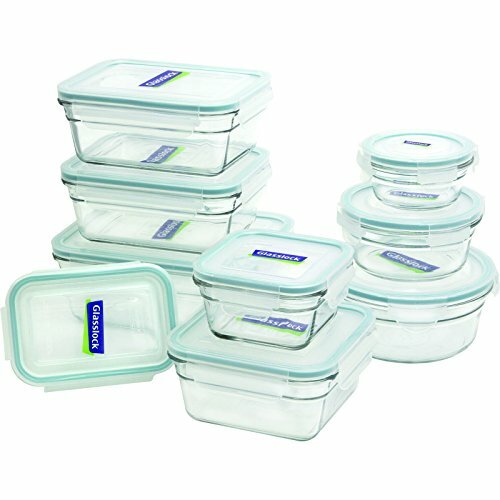 They use copper and titanium in their steel instead, and also give you tempered glass lids in many cases. These pans and pots are all suitable for the oven, which is great news. 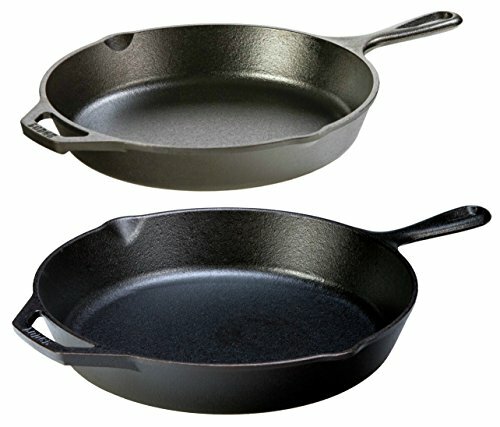 If you really want to avoid Aluminum completely then cast iron cooksets are the way to go. You just have to get used to the fact that they function differently. For example, you need to season (oil) the pans regularly, and they are far better at heating up than stainless steel pans in some instances. Another option, is to go with a enamel covered version of a dutch oven or similar, which I will show you below. Cast iron pots and pans are great, but keeping the surface ready to rock is not always that easy. That is why many manufacturers have come up with enamel coated surfaces which I find amazing. They cook very well, keep super clean and last. 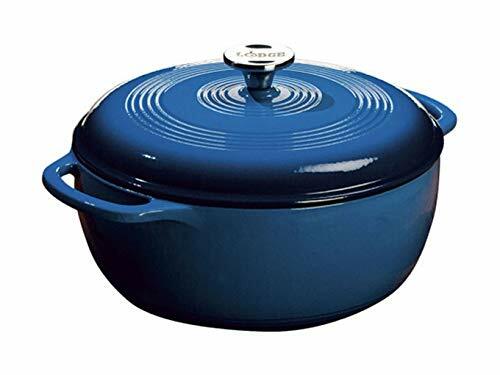 This one from Lodge is a very affordable variant of my favorite, but more expensive Creusets.